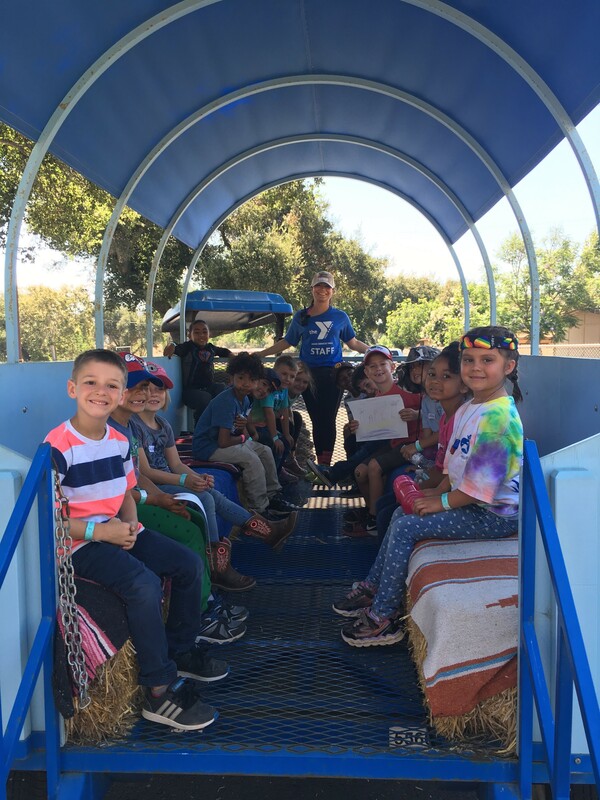 Check out this week’s Q&A with ASYMCA Camp Pendleton Program Director, Maria Paige, as she shares information about their summer programs. 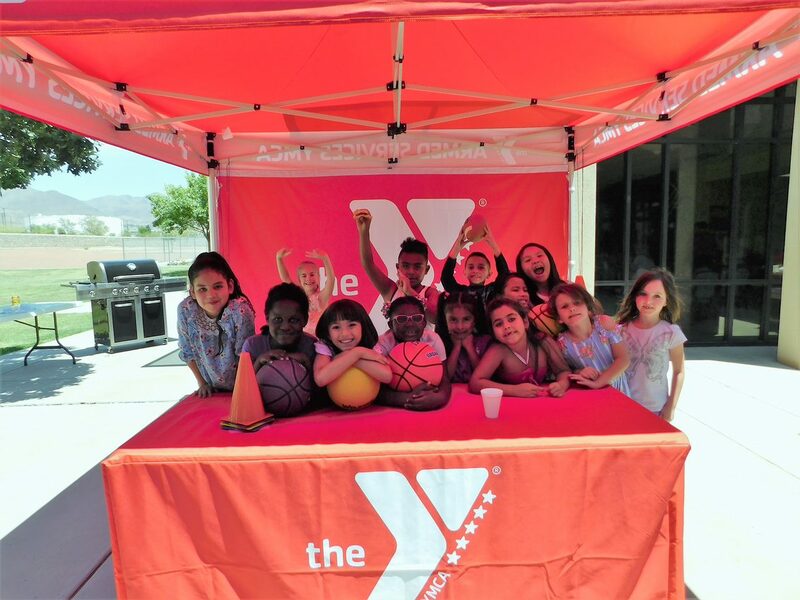 This summer, the Armed Services YMCA of San Diego sold out all of its summer camp slots, registering close to 600 children in its annual summer camp program, most of whom are the children of military service members! 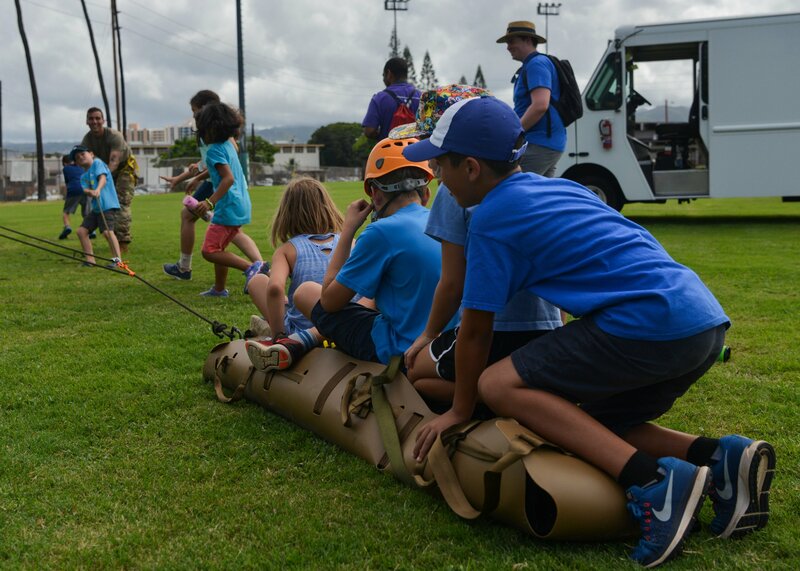 The children of junior enlisted military personnel, are offered low-cost summer camp opportunities, easing the financial burden and allowing more children to attend summer camp than ever before. 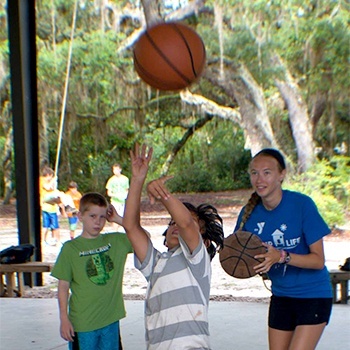 This summer, the Armed Services YMCA launched an exciting partnership with the First Coast YMCA, making the First Coast Y the first Armed Services affiliate in Florida! Together, the ASYMCA and the First Coast Y will bring enhanced services to military families in the Jacksonville area, including no and low-cost summer camp opportunities for nearly 500 children of junior enlisted service members in the First Coast Y’s five-county service area. 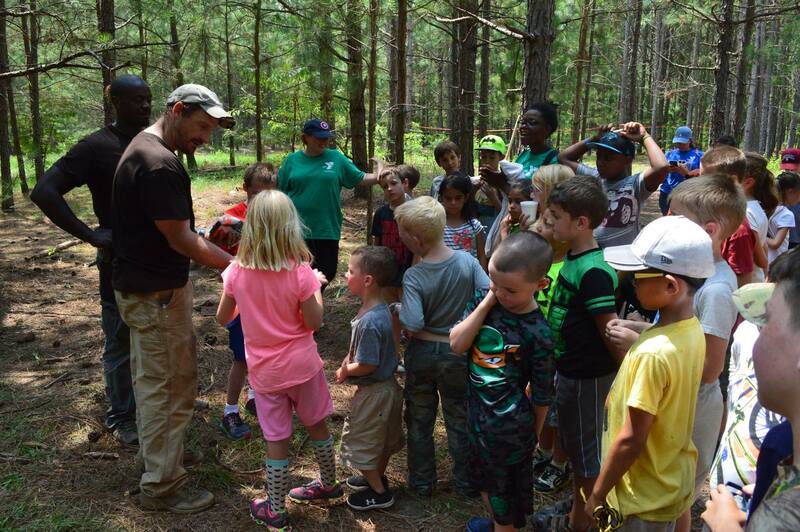 Each summer, the Armed Services YMCA partners with YMCA affiliates across the country to help send military kids to camp. 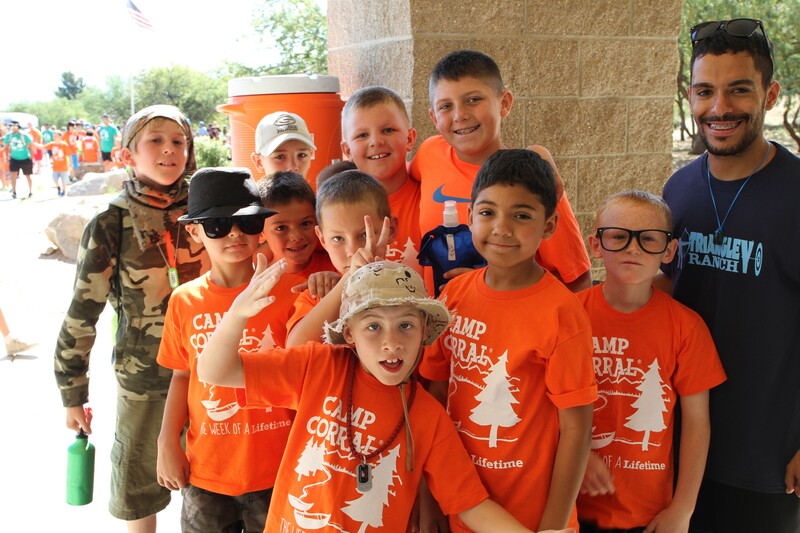 In 2018, this initiative has allowed over 2,000 more military children across the country to attend day and overnight camps this summer! 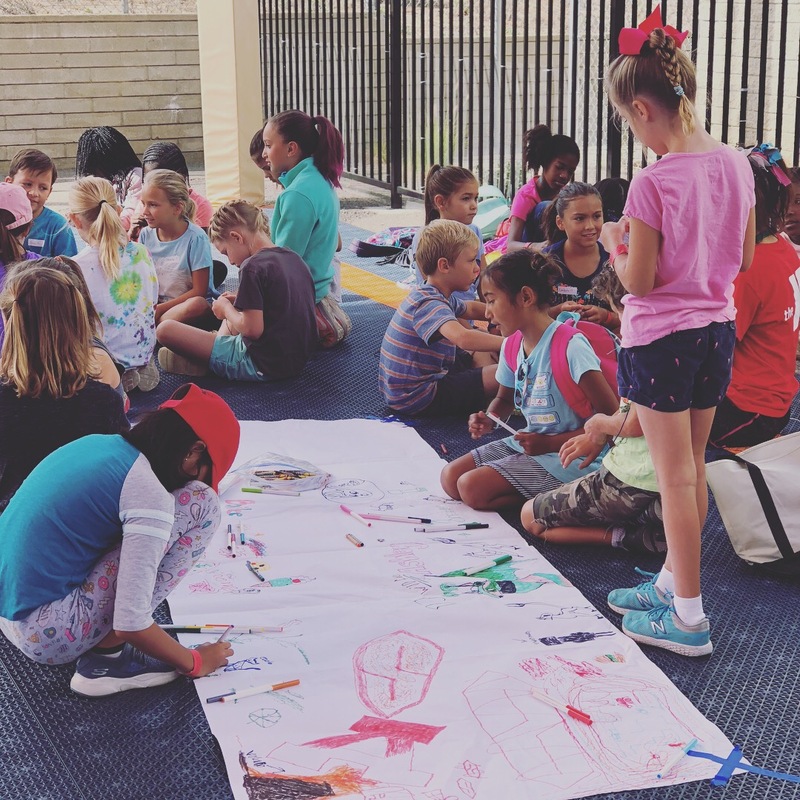 We’re spreading the good news with a blog series highlighting the various programs offered at the summer camps, ranging from STEAM (Engineering, the Arts and Mathematics) experiments, to cooking classes, Tae Kwon Do and more! 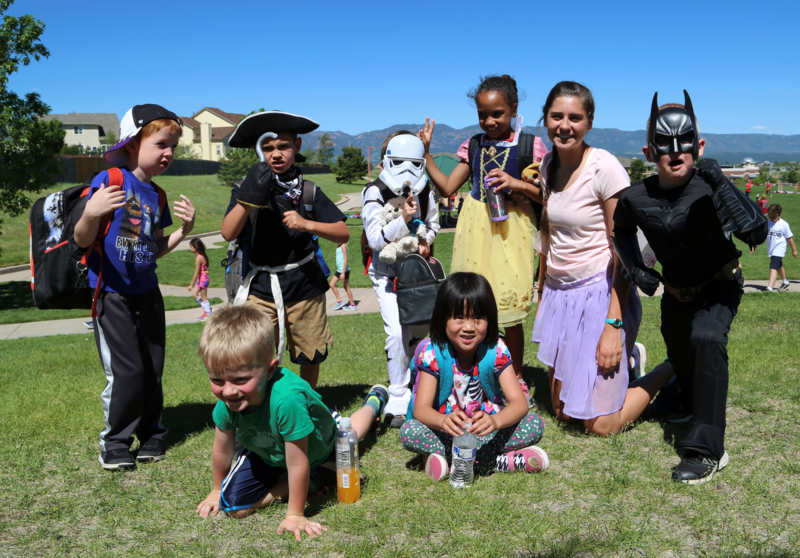 Check out this week’s quick Q&A with YMCA of the Pikes Peak Region Military Outreach and Program Director, Drew Aquino, as he shares information about their summer camp partnership with ASYMCA!